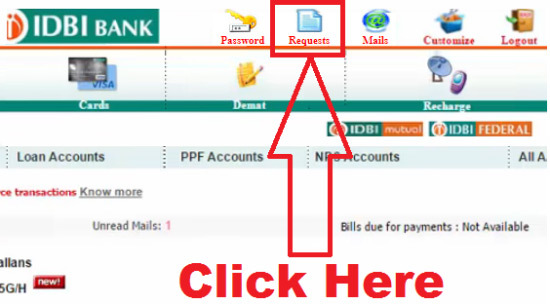 pixel How To Apply/ Request For New Cheque Book in IDBI Bank Online in Hindi ? 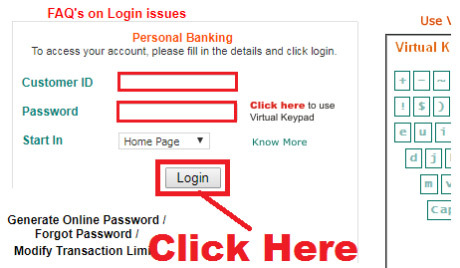 How To Apply/ Request For New Cheque Book in IDBI Bank Online in Hindi ? 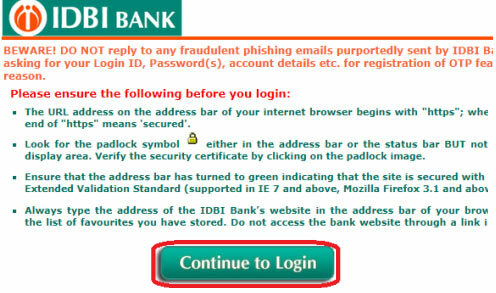 How To Apply/ Request For New Cheque Book in IDBI Bank Online ? 1.) How To Apply/ Request For Cheque Book in HDFC Bank Online in Hindi ? 2.) How To Apply/ Request For Cheque Book in Union Bank Of India Online ? 3.) 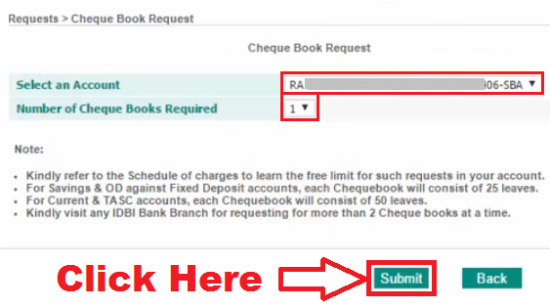 How To Apply/ Request For Cheque Book in AXIS Bank Online in Hindi ? 4.) How To Apply/ Request For Cheque Book in PNB Bank Online in Hindi ? 5.) 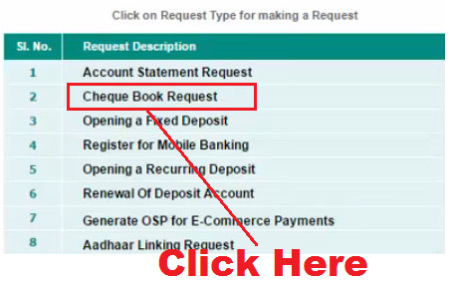 How To Apply/ Request For Cheque Book in SBI Bank Online in Hindi ? तो चलिए दोस्तों अब आपका ज़्यादा समय बर्बाद ना करते हुए हम आपको IDBI Bank में Online Cheque Book के लिए Apply/ Request करना सिखाते हैं | लेकिन उससे पहले आप चाहें तो इसे भी पढ़ सकते हैं - How To Check IDBI Bank Account Balance And Mini Statement By Missed Call ? 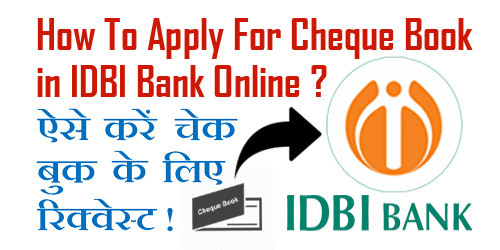 उम्मीद करते हैं आप समझ गए होंगे - How To Apply/ Request For New Cheque Book in IDBI Bank Online. 1.) How To Apply/ Request For New Cheque Book in Bank Of Baroda Online in Hindi ? 2.) How To Register And Activate Kotak Mahindra Internet Banking Online in Hindi ? 4.) How To Check Mini Statement in Bank Of Baroda Online Step By Step in Hindi ? 5.) How To Block Your SBI ATM/ Debit Card Temporarily in SBI YONO App in Hindi ?